Will The Cavs Be Rested Enough To Win Game 5? Now Cleveland did use a shorter rotation and the effects caused their top 8 players to play 42 more minutes over the course of the first three games than the Warriors top spread. 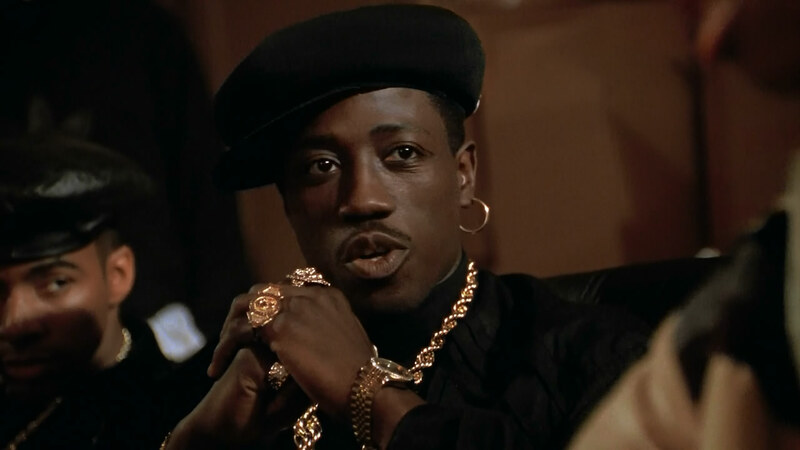 But Kerr flipped the script Nino Brown style in game 4. What Was Steve Kerr’s Smart Plan? Kerr knew that his plan of swapping out Andrew Bogut for Andre Iguodala to go small and spread the floor would make the big boy’s of Cleveland have to work the perimeter more and this would clear the path to the basket. And he knew if the Warriors were going to capitalize on their rest edge by playing their best players more, knowing they were better rested than Cleveland’s best players, then Game 4 was a great opportunity. What he didn’t know was the great outcome of his decision. I guess hindsight is always 20/20. A Leveled Playing Field In Game 5? and since the Warriors played the same short rotation as the Cavs in game 4, they both should be equally tired or equally rested. Should we be concerned about LeBron’s head banging accident that cost him a few stitches? According to the King I think not. 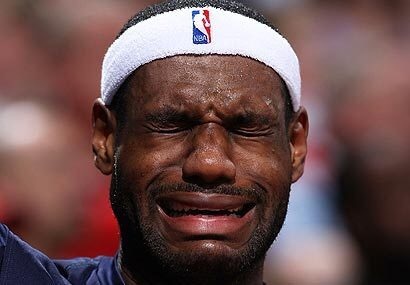 He stated when asked how he was feeling, “I had a slight headache, which I think every one of you guys would probably have if you ran into a camera.” Well true King James, but none of “us guys” have to play in an NBA final on Sunday. And why didn’t the team docs make him go through the concussion protocol? 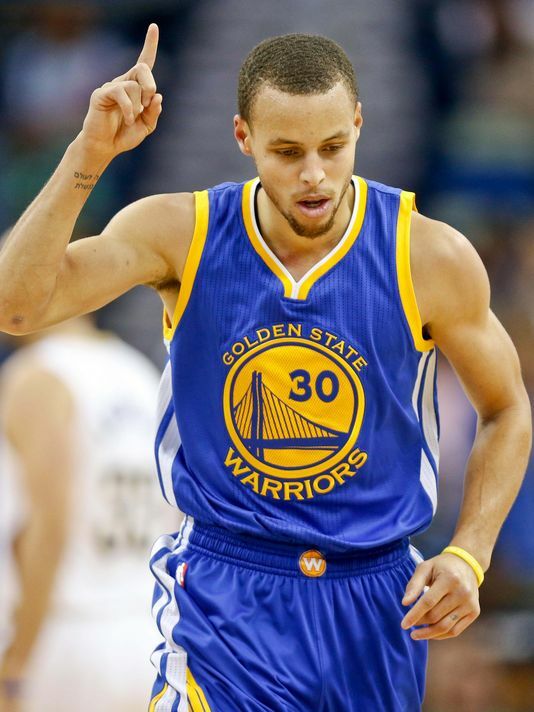 He would love to beat Steph Curry who was voted MVP while LeBron came in 3rd. And he would love to stick it in Pat Riley’s face who had some not so nice things to say about King James after he left the Heat last season. 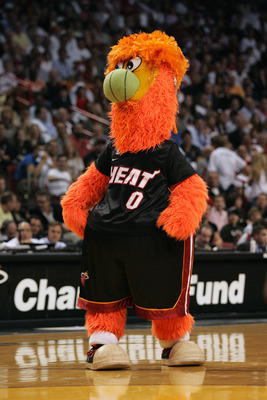 Riley commented, “No more smiling faces with hidden agendas.” And although Riley refused to say who he was talking about and whether or not he was talking about King James, we all know that he wasn’t talking about, Burnie the Mascot? 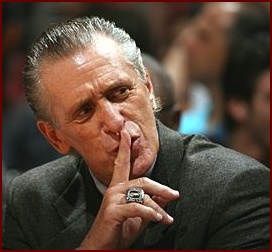 This should be a good game 5….Can’t wait. Which team are you routing for? Type your choice in the comments box. The Latest News In Entertainment, Music, and Sports- Carmelo Anthony Has A New Deal! I am feeling so excited about my blog. 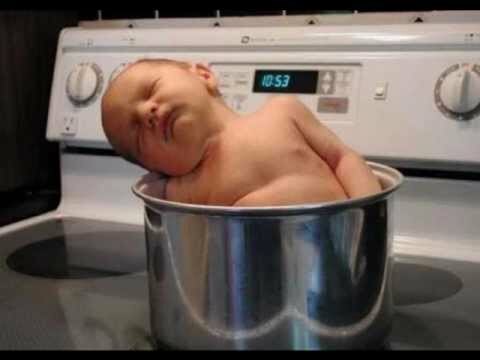 I attribute the feeling to how I felt as a first time mom. You are always checking on the baby, jumping at every little whimper, and when they are sleeping you always have one eye opened and both ears listening for any little squirm they may make. I am sure that some of the newness will wear off as time ticks on, but I am certain that my love for doing this blog will be as strong as day one. I tend to get my ideas in the middle of the night, so I’ve learned over the years to always keep a notepad and pen on the nightstand for those in the middle of the night ideas. This morning I awakened (my dad worked long and hard with me to get this word right growing up) to a notepad full of topics that I wanted to discuss. The problem is, I have already set the topic for Thursday’s as Tell It Thursday. Hmmm delima?? Well after a few minutes of staring off into space and getting no answers, I have decided to make today be an exception to my rule and write whatever I want to write about and as many articles as I want to write!!! So if you see other posts from me today, you will understand why. Who needs rules anyways right? I already told you the other day about Janet Jackson’s new album (why are they still called albums by the way) so don’t forget about that release sometime this fall. The 33 year old recently announced on Twitter that she would release her new single: Don’t Waste My Time this Thursday which is TODAY!! The single will feature Young Thug and producer London on Da Track. Should we look for a full release of her 7th album soon? There are other movies that will release tomorrow, but none of them have the hype and anticipation as Jurassic World. June 11, 2015: MediaTakeout.com can OFFICIALLY CONFIRM that Kelly Rowland and her husband Tim Witherspoon are expecting their SECOND CHILD. Kelly and Tim told friends this weekend of their new FAMILY ADDITION. And pics of her holding her belly just came out today! So it is no longer a rumor. Just when you thought she was done making music, Janet Jackson is BACK!!. After a 7-year hiatus from the music scene, The six-time Grammy winner is gearing up to release a new album this fall according to Vnews. Even though she made us all “wait awhile”, I am excited that she is getting back in the game at age 49 years young. The album, according to her website, has yet to be titled. But what is clear is that she is doing it her own way. This move to D.I.Y. from traditional record labels gives Ms. Jackson “Control” over her music because she retains ownership of all her recordings and full insight of her costs and revenues. “Janet is not just a supreme artist, she is a unique cultural force whose work resonates around the world. It is an honor that she has chosen BMG to release her long-awaited new album. We look forward to collaborating with her across every platform,” said BMG’s CEO Hartwig Masuch. -via Celebrity Access.